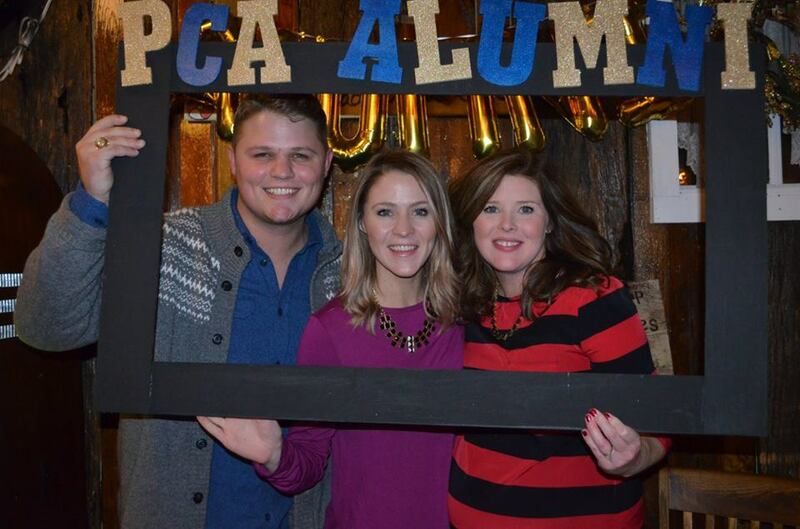 How are PCA Alumni still involved? 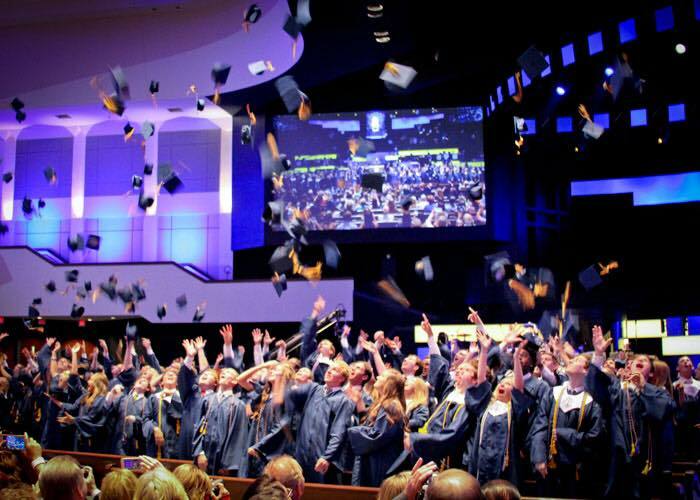 As alumni of Prestonwood Christian Academy, we know that our relationship with PCA has not ended…it has only changed. More than ever, we appreciate the indelible mark that PCA made in our lives by preparing us to serve the Lord on the college campus, in the marketplace and in His church. 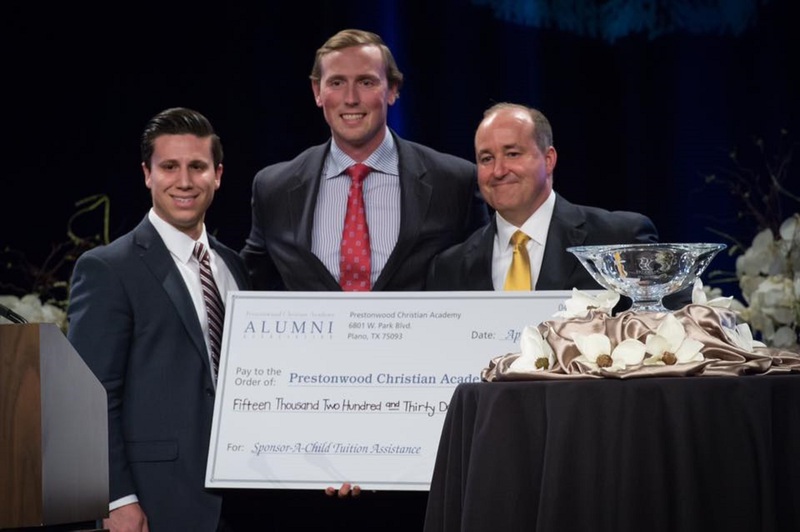 The PCA Alumni Association invites graduates to continue fostering the rich traditions that PCA offers through your involvement. We are here to serve you, and we look forward to seeing you soon at one of our alumni events. The Alumni Association presenting a check at the Zig Ziglar Leadership Award banquet. A group of PCA Alumni children. We love seeing our Alums bring their children back to the school they grew up in. 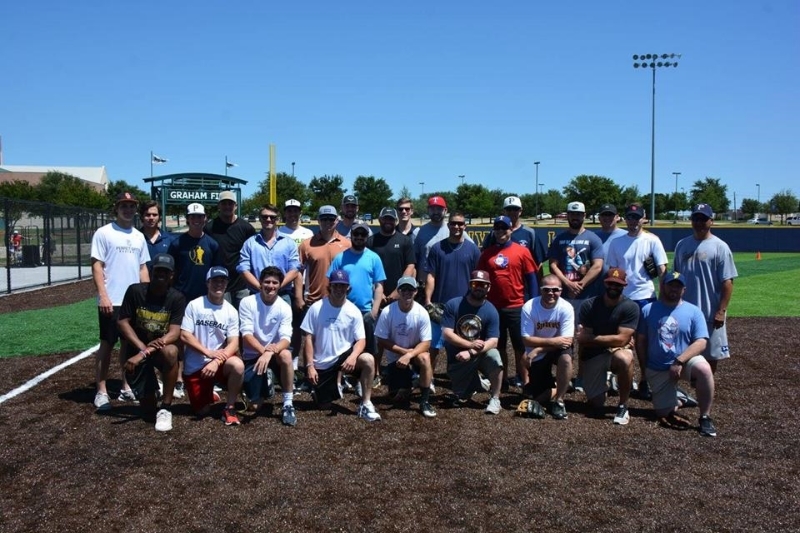 PCA Alumni formed a recreational baseball team to play games this summer! 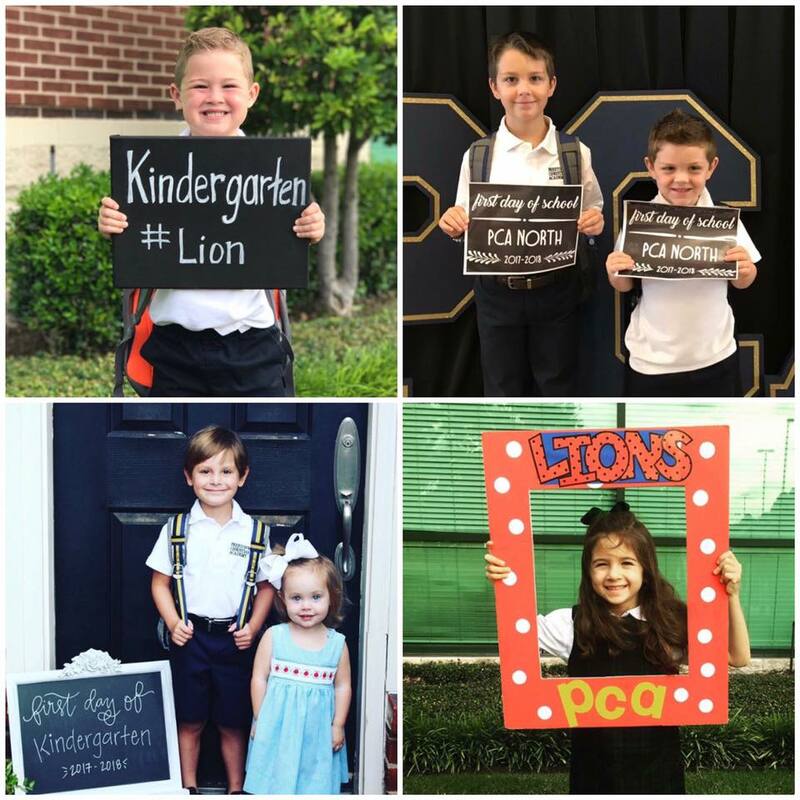 'Once a Lion, always a Lion'…we heard this throughout our PCA years, and it was never more true than when we received our diploma and moved on to the next adventure in life. 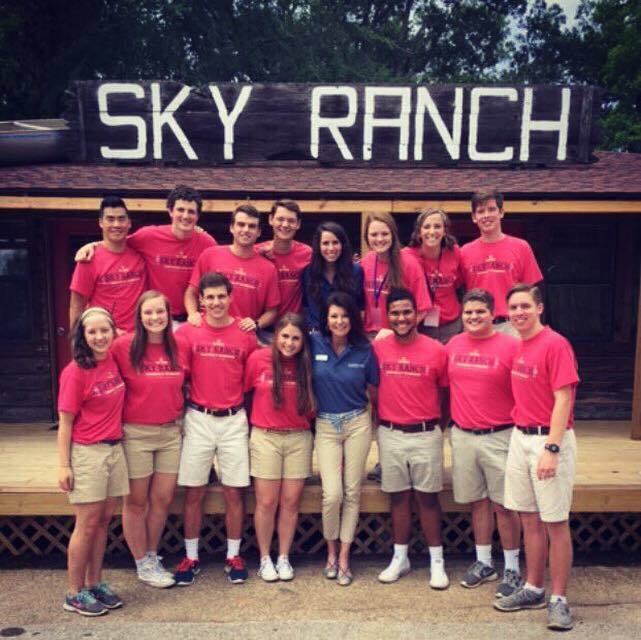 A group of PCA alumni serving as camp counselors this summer at Sky Ranch Summer Camp in Van, Texas. A group of Alumni siblings at the annual Almuni Christmas Party!